If your home is burdened with clutter, such as old items, unwanted goods, broken belongings and other junk, then you will know the adverse effects they bring. You will have less space, you will need to keep tidying and moving these items, you will be prevented from buying new goods and it can ruin the look and feel of the room. 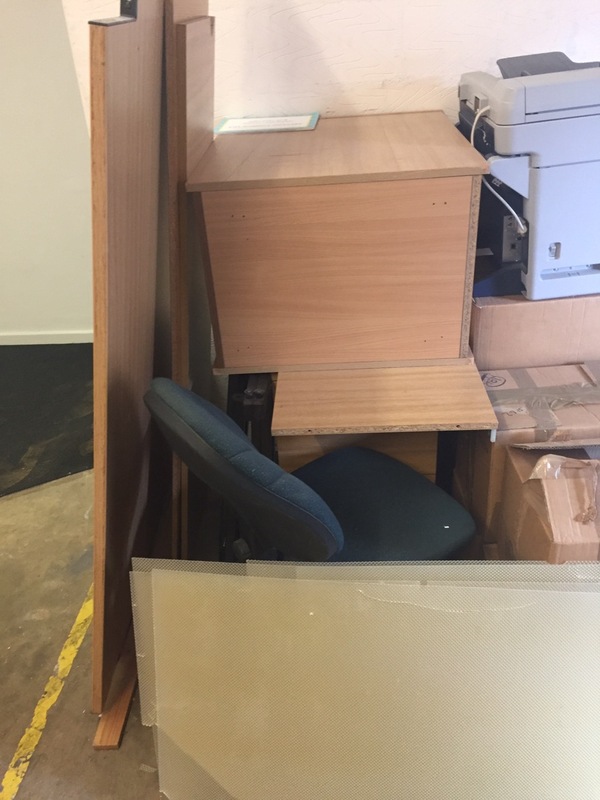 If you want a cheap and easy way of getting rid of these goods in Wembley, HA0, simply call 020 3795 9578 today and speak with us at Rubbish Removal Wembley. We are an expert Wembley waste removal firm that offers all the support and services necessary to remove unwanted items from your home or workplace. We guarantee an expert rubbish removal service, as you will soon discover. When it's time for rubbish removal call our experts on 020 3795 9578 today! Handling a waste clearance can be tough. It will be a long process in which you have to sort through all of your old items, bag things, break them up and so on. You will need to see to lots of heavy lifting as you move things through and out of your building, onto vehicles and so on. You have to take things to the proper sites or arrange someone to pick them up for you. With us in charge, you don't have to worry about any of this. We will come to your property in Wembley, HA0 and do all the work for you. Every step of the Wembley rubbish disposal process will be covered by our expert team, so you won't have to do a thing. Call us on 020 3795 9578 anytime and we will tell you about the services we offer in HA9. We can cover every aspect of a HA0 rubbish collection and do as much as you need. Our staff will arrive when it's convenient for you and we can send as many people as you require. You junk removal project will go swiftly, as our team will sort your items with you, they will bag and break items with ease and safely carry the goods through your building. We have suitable transport to take away your goods and we will ensure every unwanted item reaches the proper disposal sites and everything is destroyed or recycled. We work with local sites in HA0 to ensure that we do the greenest job possible. Our rubbish removal services Wembley HA0 are carried out legally and safely, and we try to recycle as many goods we collect as we can. Our waste disposal team will sort goods to see what can be reused or made into something new. 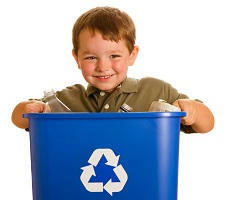 We do this with as many goods as possible, so few goods will be simply thrown away in landfills. We take this very seriously and will cooperate with various organisations in Wembley, HA9 to achieve this. We make this commitment to the environment and to our customers, to guarantee that the best result is reached for everyone. Call Rubbish Removal Wembley today on 020 3795 9578 to get the best value on rubbish removal in Wembley, HA0. Over the phone we won't just give you a rundown of our services, but we will answer any questions you have and make you more confident about the support we offer. We will reveal our services through the free quotes we offer. These no obligation required estimates allow you to customise our support to your liking, so that you get the exact help you require. They also ensure you see the price in advance and can get the deal right for you. To learn more, to get your quote and get rid of the junk in your property, call us today. Dealing with RubbishRemovalWembley was quick, straightforward and was just a real pleasure, especially after I head the price for rubbish removal.